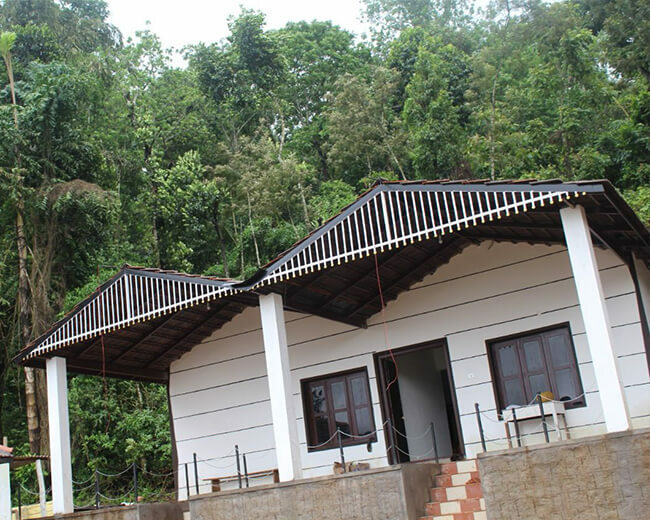 Nenapu Homestay lies in the lap of nature with brimless luxury home in between Mallandur and Chikmagalur, the district head quarters at an elevation of over 6213 feet above sea level. 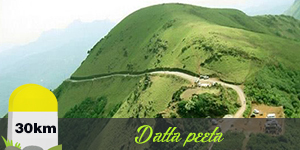 It provides an excellent access to enjoy the scenic beauty of nature. Chikamgalur in every respect bears the signature of olden days. 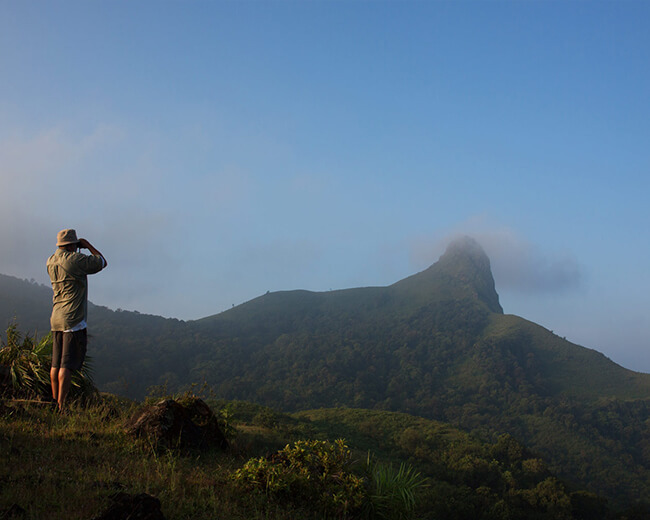 Imagine the picture perfect backdrop of Chikmagalur heightened by the soothing flow of majestic Thunga, interspersed with myriad of songs of the birds in harmony, whistling winds and whispering palms. 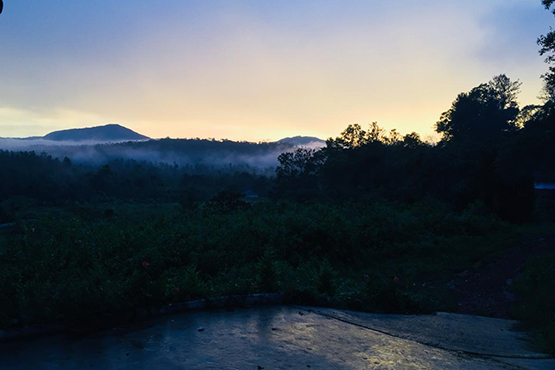 If Chikmagalur is your destination of choice and you love nature and enjoy serenity and look forward to rediscovering yourself and sharing special moments with your family, then Nenapu Homestay is the place to be. 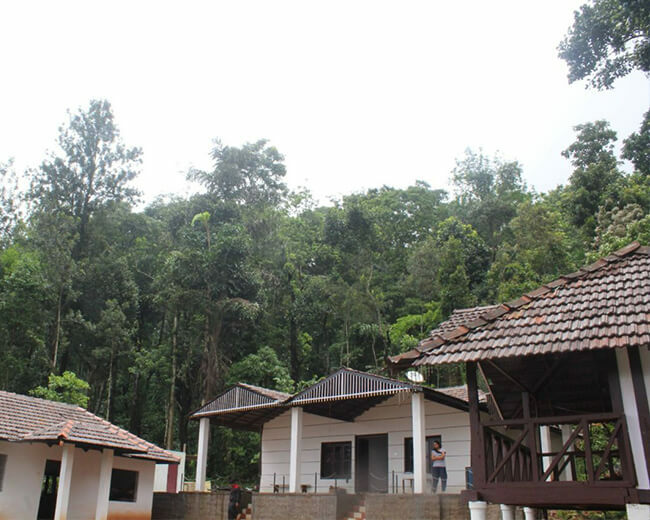 Nenapu Homestay captures the magic of Chikmagalur and offers to you as a serene and lasting experience. 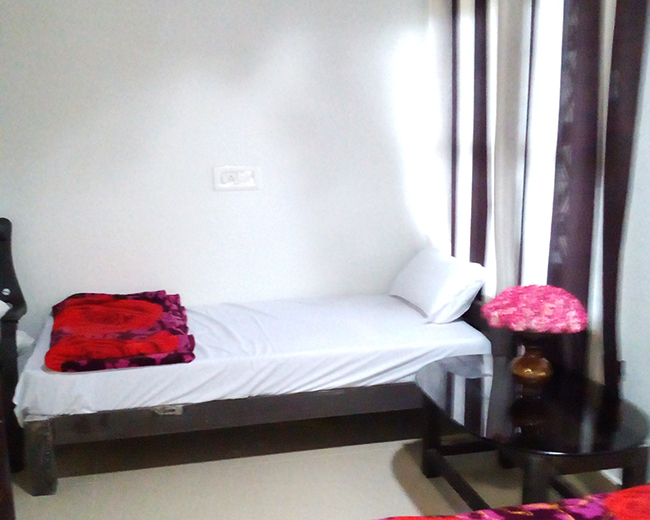 Our facilities include well furnished rooms with clean bathrooms, satellite TV connection. 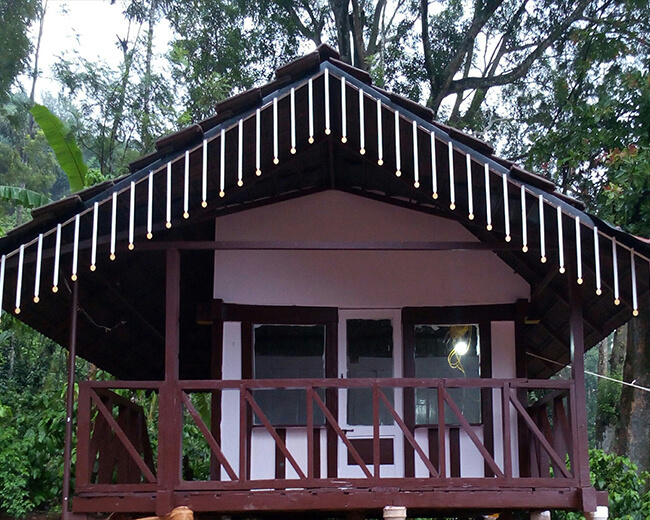 A full fledge "Tree House" with huge sit-out with a capacity for 25-30 persons to sit and have a party or a meeting with a estate view. Your kids can enjoy in the separate play area with slides; see-saw; swing; etc. The indoor types can try their hand in Chess; Carom; Dart; etc. You can enjoy your afternoon siesta without worrying about your children as we have 24hrs security and the property is well fenced. On the call doctor available for any emergency. 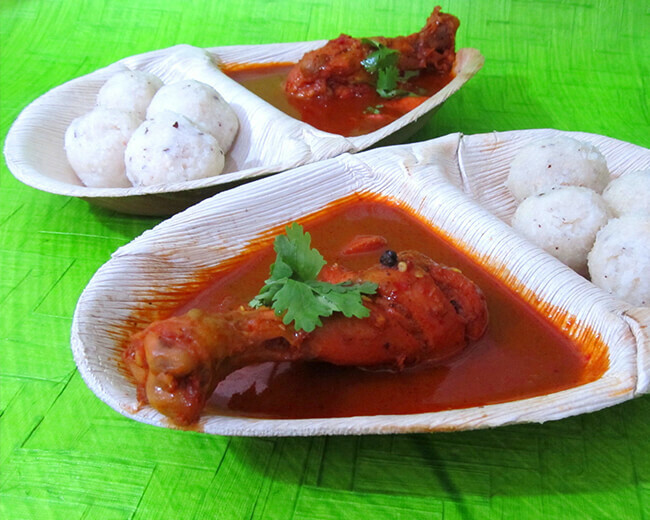 Send your taste buds on an adventurous journey with the delicious Malnad cuisine dished out by our kitchen that will leave you craving for more. Our kitchen staff will treat you to the most scrumptious home cooked meals, hand in hand with service that will make you feel pampered and very much at home. 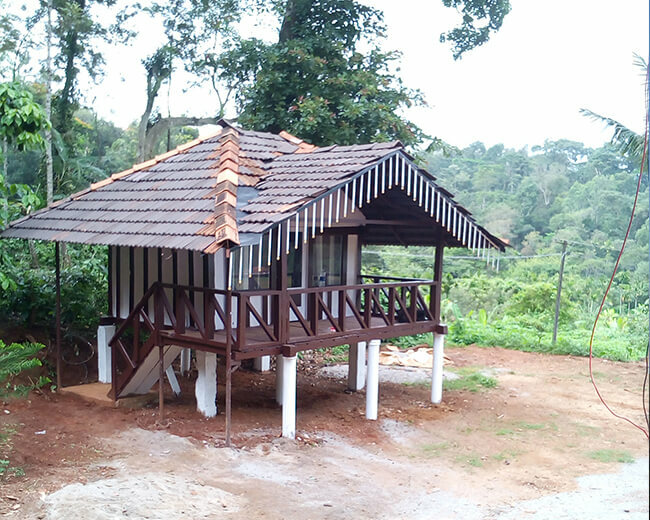 Wooden House at Nenapu Homestay is managed by Adarsh. He loves the area and the nature. 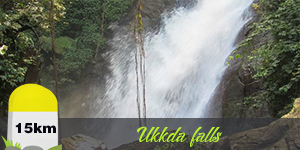 He offers you their pleasant Chikamaglur hospitality in a surrounding of stunning beauty. 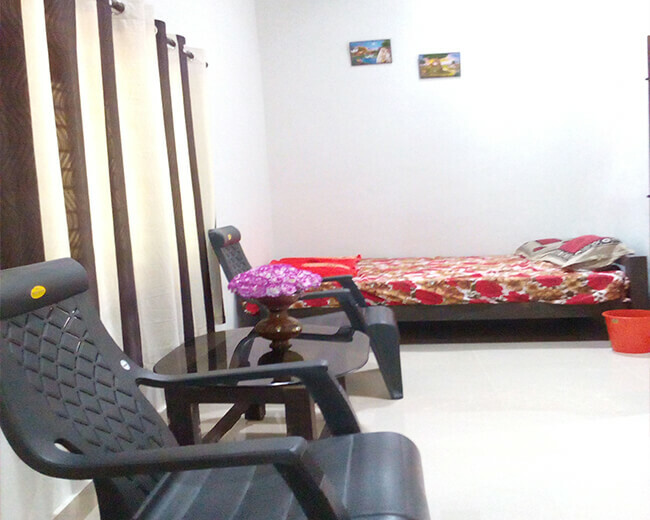 Modern amenities include a TV, DVD, Satellite receiver. Adequate light and ventilation has been provided with insect screens on all openings. 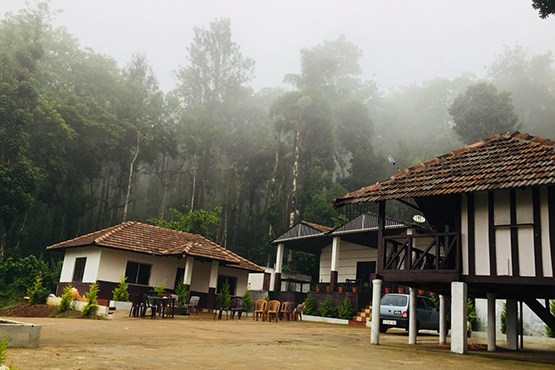 Chikmagalur dormitory accommodation for your next family trip or group travel allows you to spend more time with your loved ones and brings you closer than ever before. 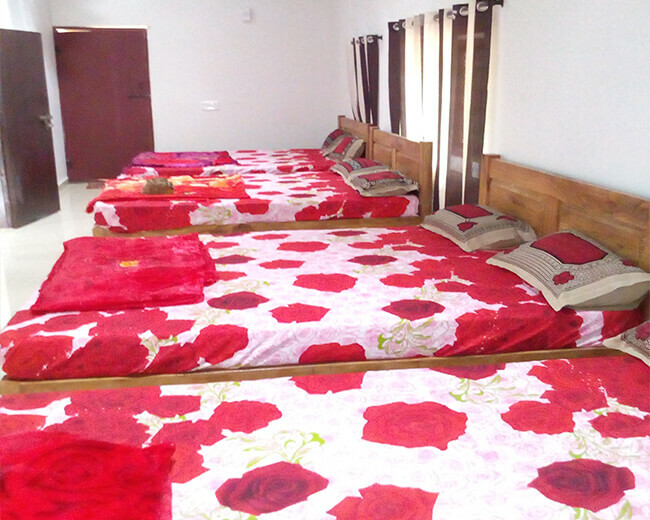 Tariff starts at 800 ₹/Person (Only accomodation in week days). Children below 5 years is complimentary, children aged 5-12 years will be charged 50% of adult tariff. Meals are on fixed menu basis. 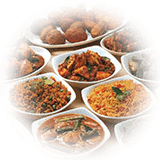 We offer multi and local cuisine (Malnad food both veg & non-veg). Coffee/tea is served 3 times a day which is part of your package. Booking cancellation has to be confirmed at least 3 days before the booking date. 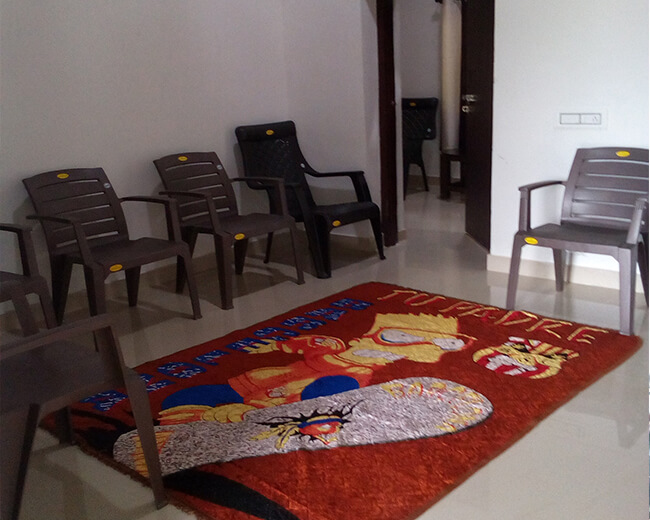 The Homestay is also available for parties and special events. Confirmation of booking will be done only upon 50% of tariff. 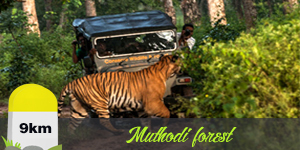 Cancellation done within 3 days in advance will entitle a maximum refund of 50%. There will be no refund under any conditions if booking is cancelled without 3 days of notice prior to check-in date. 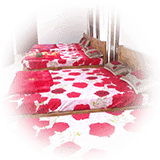 Minimum booking for 4 members and above. We visited this homestay in the second week of September for a weekend. 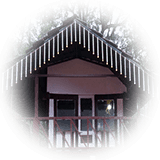 The property is located in outskirts away from the hustle and bustle of the city, which was very much what we were looking forward for. 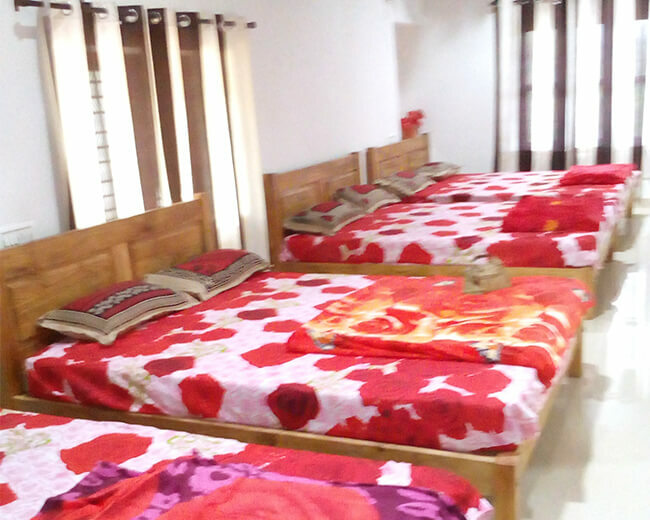 The rooms were very clean and well maintained. It was our 1st homestay experience as a family which turned out to be a great one. The property is well maintained and we were taken care of by the owners. It's so good to be amongst nature. Very easygoing people, including the house keepers as well. 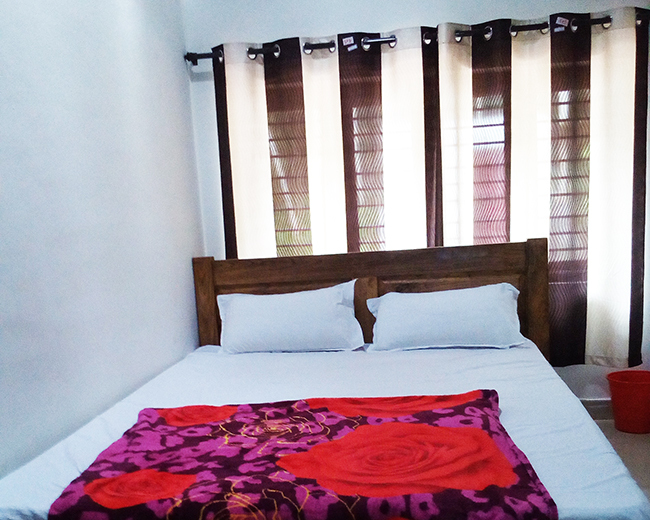 Nenapu Homestay definitely lives up to the expectations. 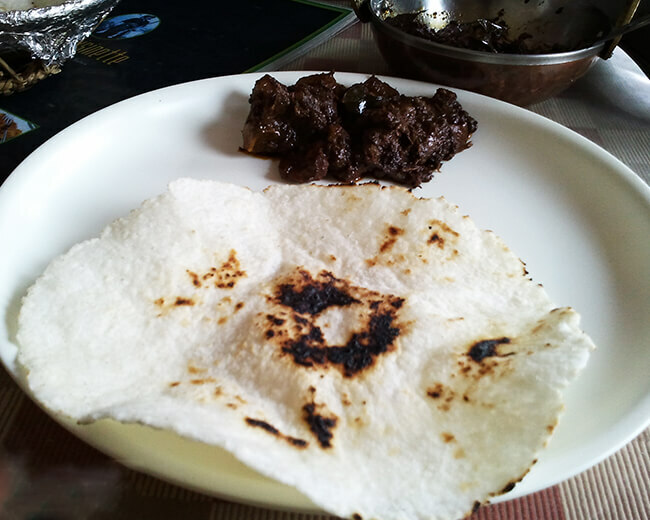 A holiday well spent staying in the home of a local family of Adarsh and his sister. They were welcoming and very hospitable. 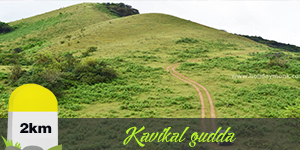 :) Would definitely recommend a stay here when visiting Chikmagalur. 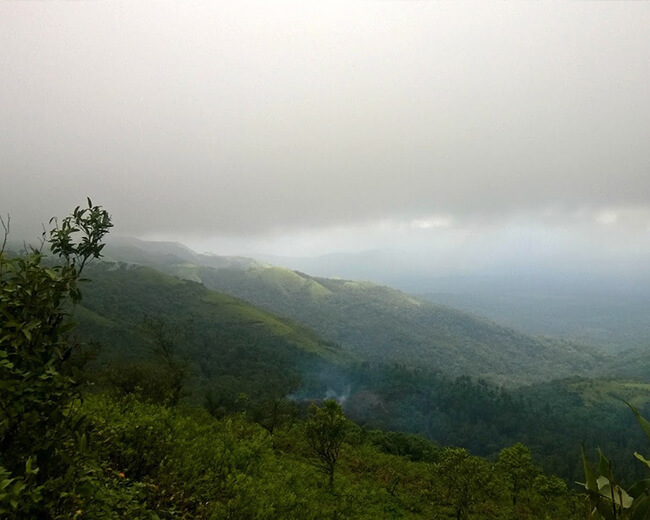 270 km from Bangalore via Hassan. 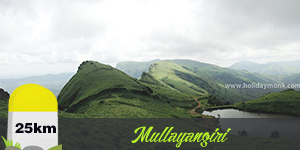 Nearest airport: Bengaluru international airport, Mangalore airport. 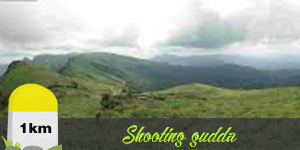 Note: Transport will be provided from Chikmagalur to the estate with additional charges. 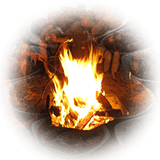 Design and Developed by Rao Technologies. copyright© 2016. All Rights Reserved.